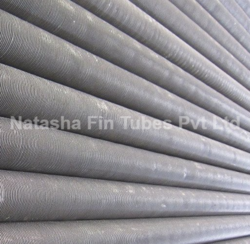 Prominent & Leading Manufacturer from Pune, we offer carbon steel fin tubes. Tube Length 500 mm up to 16 Mtrs. Looking for Carbon Steel Fin Tubes ?